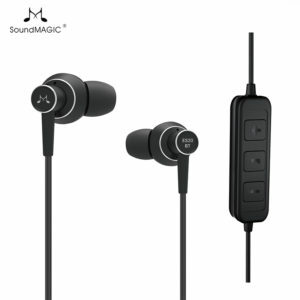 Equipped with a new driver design the SoundMAGIC E50C isolating earphones convey sound precisely resulting in a sophisticated and mature sound experience with highly refined sound. 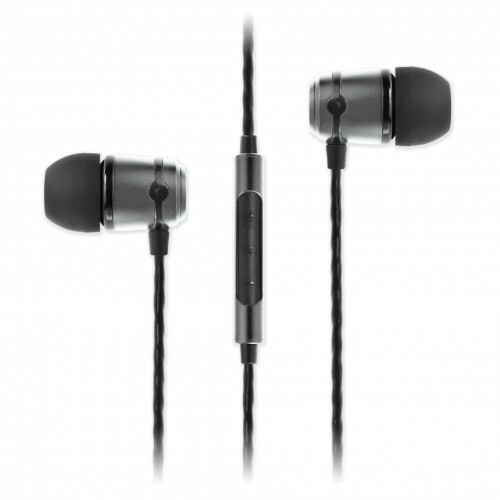 With neutral and detailed sound signature, prime build and comfortable ergonomics the E50C are sure to become a legend in the earphone world. Fitted with a 3-button remote with automatic switching between Apple and Android smartphones. 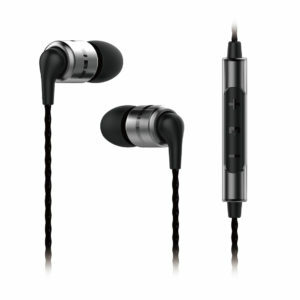 Finely attuned drivers in the heart of the SoundMAGIC E50C offer breathtaking sound reproduction with neutral musical detail with every artefact and nuance of the original recording. The redeveloped driver design of the E50C incorporate new high purity copper winding material specially imported from Japan. 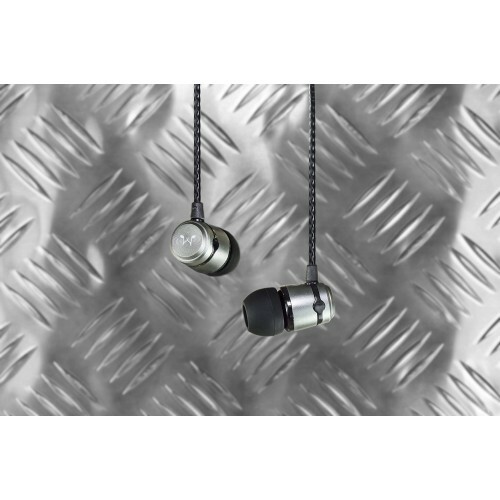 This material results in a higher impedance rating requiring more driving power to achieve the full potential of the E50C. 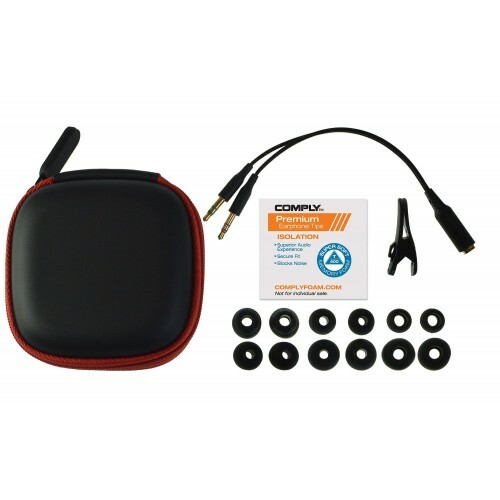 A high resolution digital audio player or headphone amplifier will bring out the best sound. Compatible with all smartphones, the E50C incorporates a microchip in the 3-button remote that switches automatically between Apple and Android smartphones. Owners of multiple smartphones can easily swap between devices to control volume, track control and call answer/end functions. 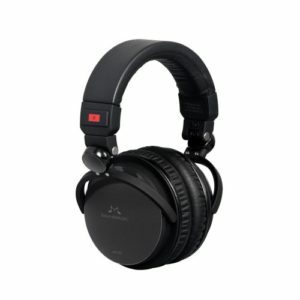 Tuned to deliver a detailed and neutral sound signature with abundance of musical detail for listeners desiring a refined sound, the E50C offer breathtaking sound reproduction that will satisfy with any musical genre even at higher volume levels without distortion. 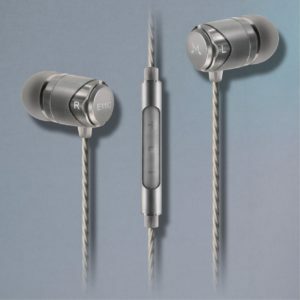 Precision milled solid aluminium earphone housing and thermoplastic resin nozzles make the the E50C to be robust and ready for the rigours of everyday life, whatever you throw at them. Inside the sheath of the cord the stress-resistant Twisted Core Cable ensures high durability and a tangle-free listening experience. Compatible with Apple and Android smartphones, the E50C incorporates a microchip in the three-button remote that detects Apple and Android smartphones and switches automatically for controlling volume, track control and telephone calls on any device.